CSN Stores has over 200 online stores where you can find everything from stylish handbags, to Herman Miller chairs, or great cookware! I LOVE CSN Stores, and could spend hours browsing through all of the great products that they offer! 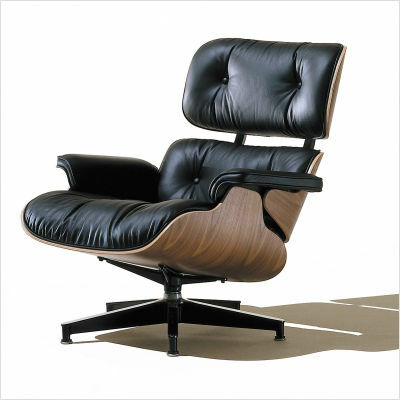 BUY IT: You can find the Herman Miller ® Eames ® Lounge Chair and SO MUCH MORE at http://www.csntores.com/ . DISCLOSURE: A gift code will be provided for an upcoming review. The opinions I have expressed in this post are my own. I am disclosing this in accordance with the Federal Trade Commission’s 16 CFR, Part 255.